Salish Kootenai College (SKC) Career Services and Job Service Polson would like to extend an invitation to your organization to participate in our 2017 Career Fair. The event will be held on Tuesday, February 21st, from 9:30 a.m. – 2:00 p.m. in the Joe McDonald Health and Wellness Center. The SKC Career Fair is a convenient, effective and inexpensive opportunity for recruiters to meet, network with, and interview qualified applicants. This is a valuable opportunity for representatives from local, state and national organizations to offer full and part-time employment, summer employment, internships and career opportunities. Last year we had approximately 80 employment/recruitment agencies, and over 300 potential employees register and participate in this event. If you wish to participate we provide: one table (4×6), two chairs, continental breakfast, and lunch. The early registration fee of $125 is due by January 31st, 2017. The registration fee after January 31st, 2017 will be $150. We will have a “2017 SKC Career Fair Handbook” that will feature your company’s information and be put in the hands of everyone who attends the career fair. This is an excellent event to market opportunities within your organization/institution. Salish Kootenai College and Job Service Polson look forward to partnering with you to make this year’s career fair a huge success! 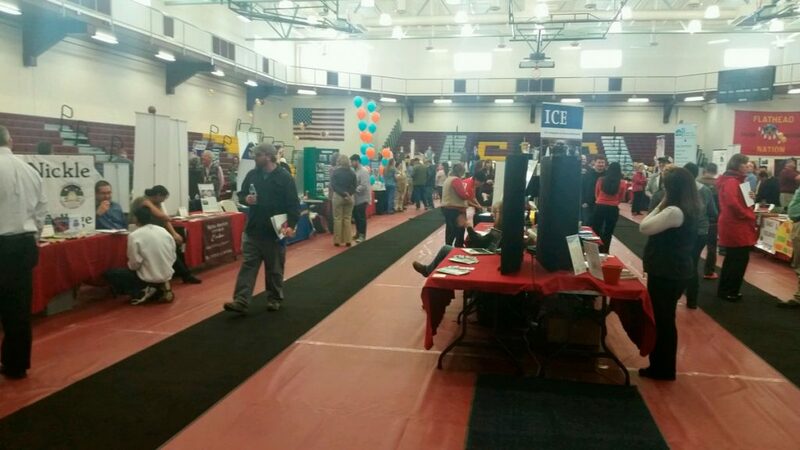 Stretch out your travel dollars………..three career fairs in seven days! 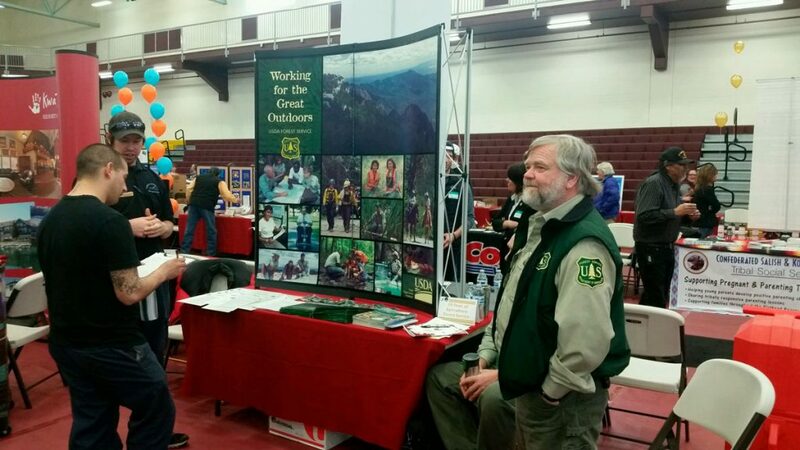 Sky Employment Fair, February 22 & 23, 2017 at the University of Montana. For more information contact their Career Services at (406) 243-2022.